The Making of Samuel Beckett's L'Innomable / The Unnamable (BDMP2). 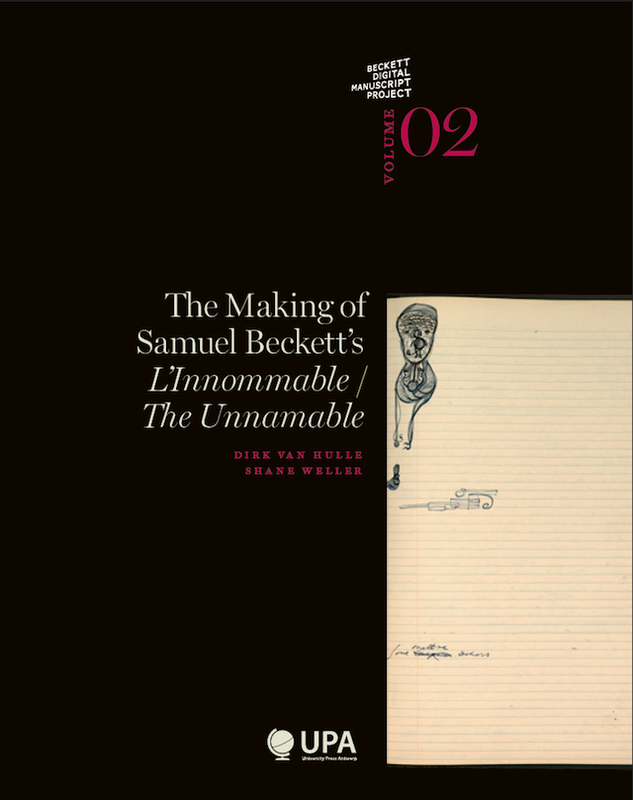 The Beckett Digital Manuscript Project (www.beckettarchive.org) is pleased to announce the publication of the genetic edition of L'Innommable / The Unnamable, edited by Dirk Van Hulle and Shane Weller; technical realization: Vincent Neyt. digital collation tools to compare the different versions at sentence level. The accompanying print volume, The Making of Samuel Beckett's L'Innommable / The Unnamable, will appear shortly, containing a bibliographic description of the manuscripts and an analysis of the work's genesis. For more information on the Beckett Digital Manuscript Project (BDMP), see www.beckettarchive.org.  To subscribe to the Beckett Digital Manuscript Project, see the ASP/University Press Antwerp website for: Individual access / Institutional access.